Figuring out how to make money on Instagram is one of the most common struggles for brands and business owners on the platform. So why is it so tough to sell on Instagram? First, Instagram is notoriously difficult to sell on because it only gives you one live link. That’s the link in your bio. Because of this, you can’t post an image of your product and put a link in the caption for your followers to click if they want to buy it. You have to send them back to your profile and get them to click the link there. This also prevents you from having multiple links for multiple products. *Update: Instagram is currently beta testing “shoppable” Instagram profiles with large brands and a large group of small businesses on Shopify. 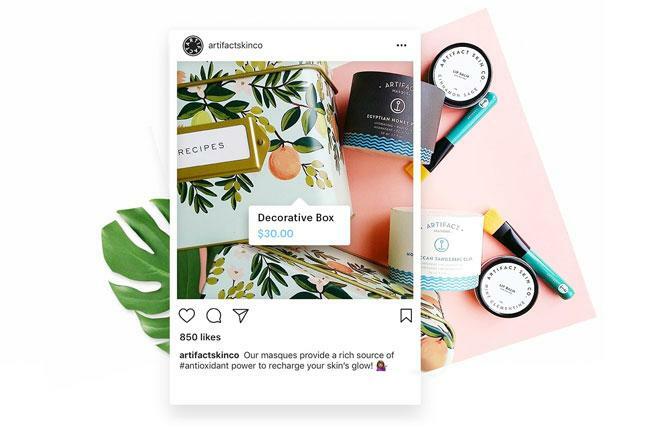 With this feature, users can get more info on the products pictured in your Instagram posts and click on through to the product in your shop where they can buy it. 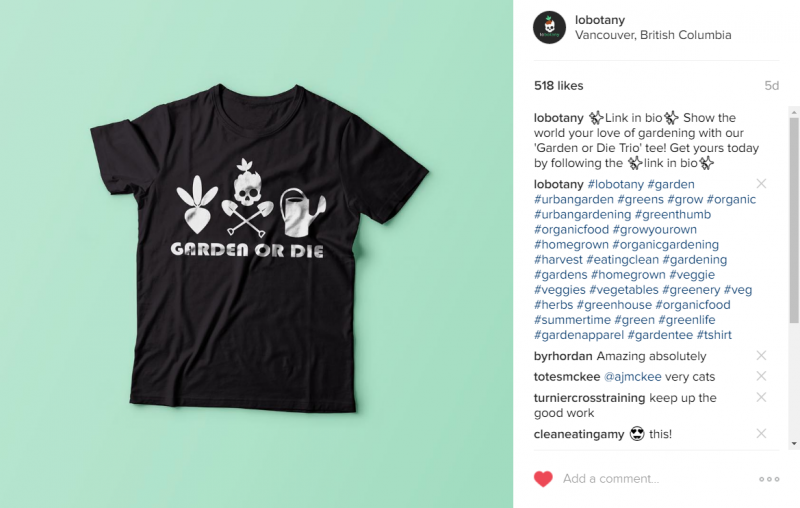 “Shoppable” Instagram profiles being beta tested with Shopify stores. The second reason it can be so tough to sell on Instagram is because most of your Instagram audience is classified as “cold” traffic — meaning you haven’t built up a lot of trust with them. You might have built some degree of trust with certain users depending on how well you’ve catered to your audience… But in general, you need to get more personal with your followers before you can successfully ask for the sale. The average customer needs to see a product 5 to 7 times before they buy. If you don’t consider yourself a salesperson, and you’re not used to selling to your audience, you might have tried promoting your product once or twice and then give up. Because when you put yourself out there and nobody buys from you, it can be incredibly discouraging. If you promote too much or in the wrong way to your Instagram audience, you’re going to end up having a bunch of people unfollow you instead of a surge in sales. Need to start building your following on Instagram before you try to monetize? Sign up for my free course Jumpstart Your Instagram. 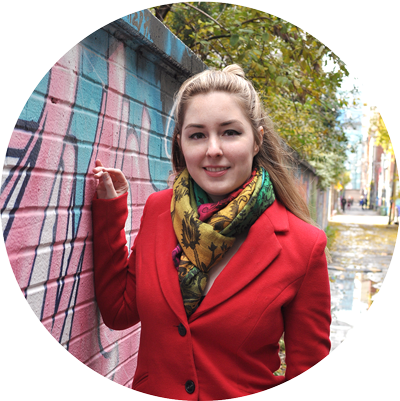 Inside, I’ll walk you through my simple process to help you start building an audience and producing amazing content. So what exactly is the RIGHT approach to making money on Instagram? The MOST successful way to do this is NOT to sell to your Instagram audience DIRECTLY — Instead you should be getting your followers onto your email list first. The purpose of your email list is to build trust and establish a good relationship with each individual subscriber. You need to take your cold Instagram followers and turn them into warm email subscribers — and THEN offer them your amazing products. You provide value to your audience on Instagram by posting lots of amazing photos, and that’s a great first step. But you’ll take things a step further with your email subscribers. Your success rate generally tends to go through the roof when you do this, whereas selling directly to your Instagram audience right on Instagram is usually met with mediocre results. This is especially true if you’re selling a more expensive product. If you sell something inexpensive that could potentially be considered an impulse buy, you might get away with selling directly to your audience. Might. But if your product is more expensive you’re going to need to build up that trust to get people to part with their cold hard cash. I personally love and use Convertkit for my business. Convertkit is an email marketing platform designed by bloggers for bloggers, so it has all the essential features you’ll need and none of the extra confusion that other email platforms are known for (I’m looking at you MailChimp!). Convertkit makes emailing your list SUPER simple and foolproof. It has personally saved me hundreds of hours since I don’t have to spend hours fiddling with complicated settings. Convertkit is super affordable, starting at only $29 per month for up to 1,000 subscribers. Plus you can test it out for free with a 14-day trial when you sign up using my link. In order to get your Instagram followers to sign up for your email list, you’ll need to offer them some incentive. One of my free incentive downloads that I offer in exchange for signing up for my list. 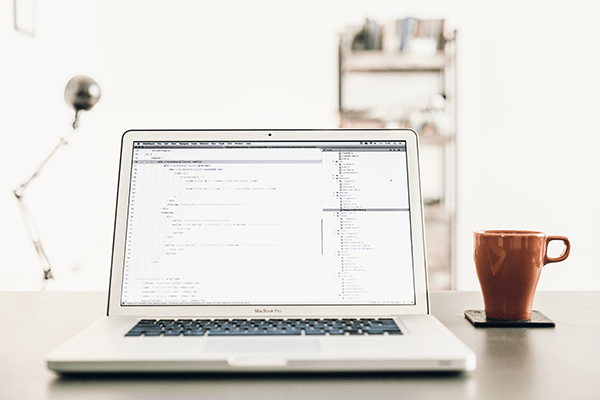 This could be a free cheat sheet, short email course, discount, ebook, etc. How can you help them get one step closer to achieving their goal? If you can take that information and create something to help the members of your audience to get a quick win, they’re going to love you for it. You’ll have droves of followers signing up to get it, and your email list will grow at a rapid pace! Convertkit is great because it gives you the option to send your incentive download directly to new subscribers immediately after they sign up for your email list. This is a SUPER useful feature that I use all the time! You’ll need to set up a sign-up form or landing page with your email service provider, where your followers can opt in to your list (Convertkit has some easily customizable forms and landing pages you can tweak inside your account). 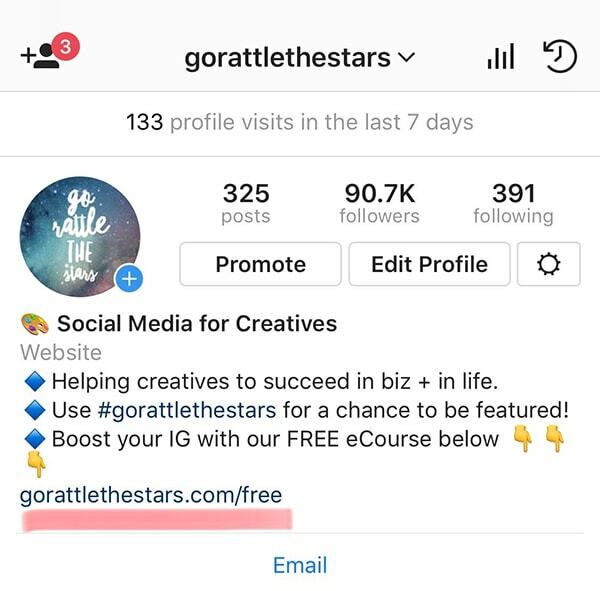 Once you’ve done that you should be ready to share your free incentive with your Instagram audience! Before you start promoting to your Instagram audience you’ll need to set up your bio link with the URL that leads to your landing page or sign-up form. If your link is really long you can use Bit.ly or Pretty Link (a WordPress plugin) to shorten and clean up that link. It’ll look cleaner and nicer to your audience. My bio link: short and sweet. Once your link is ready to go, don’t forget to write a short call to action in your bio description to get your followers to click. Your followers aren’t going to click the link if they don’t know what it’s for, so let them know what your freebie is and how to access it. 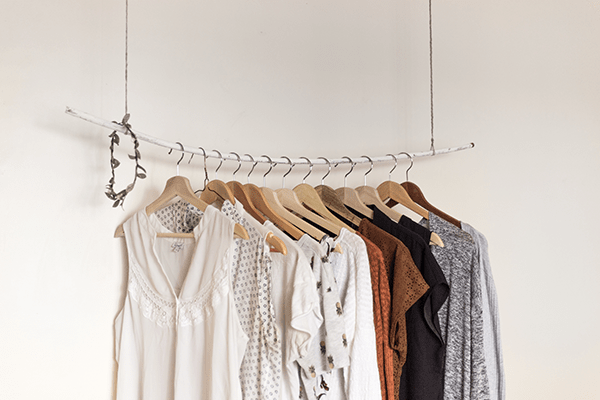 Adding a bio link and CTA isn’t enough to get tons of signups to your email list. You need to promote that baby to your audience! Promotional posts can be done quite frequently, but don’t leave them up forever or your feed will become cluttered with promotional material. People follow you for your amazing content, and you want to make sure that’s what potential followers see when they land on your Instagram page. *Pro Tip: don’t forget to include a call to action in your caption! Further Reading: If you have a small audience, you can get your incentive or product in front of larger audiences by doing paid promotions. Check out my blog post on the topic here. 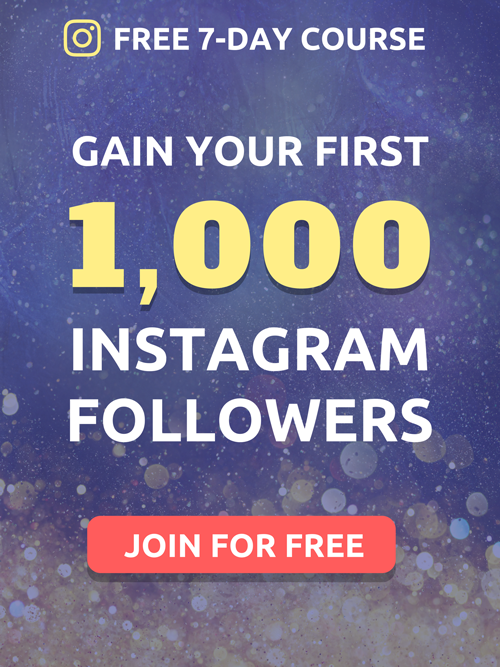 By now you should have a steady stream of cold Instagram traffic being converted into warm email leads. It’s your job to continue to provide them extra value through your email list. This could be by sending them to your best blog posts, giving them awesome advice, and offering them discounts and perks. But the nuances of good email marketing go beyond the scope of this article. 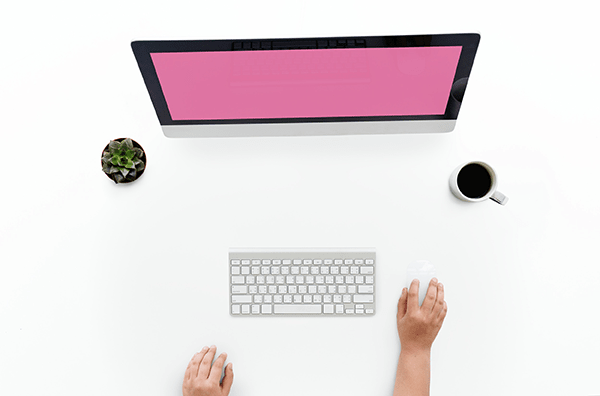 If you’re new to the email game and are wondering where to start, I suggest you check out this article by email marketing specialist Meera Kothand: 9 Pro-Tips to Create a Killer Email Marketing Strategy. When the time is right and you’ve managed to establish a strong relationship with your subscribers, you can go ahead and offer them your product! Instagram is a great platform and a great tool for building up an audience, but it isn’t the best one to sell directly to your audience on. 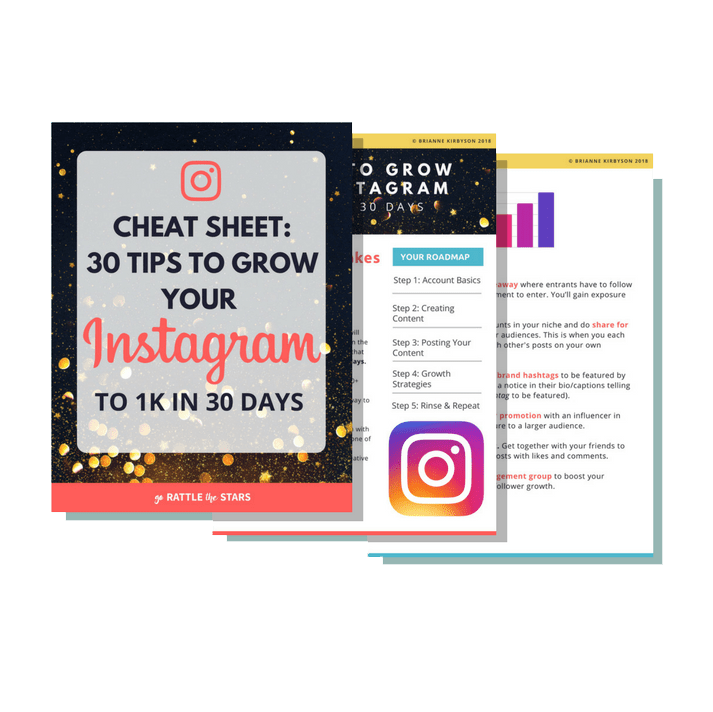 By using this process you’ll take the audience you’ve built, establish a great relationship with them by providing value, and ultimately turn your Instagram followers into paying customers. If you’ve done everything right and built up enough trust, you should see an enthusiastic response from your email audience which translates into making money on Instagram, albeit indirectly.